Working 40 years for a company is not the plan anymore and with that comes a lot of changes regarding 401k's and workplace benefits that were otherwise used as incentives in the workplace. Millennials and Creatives have a lot in common in the way a majority of them manage finances and require that they live inspired lives. 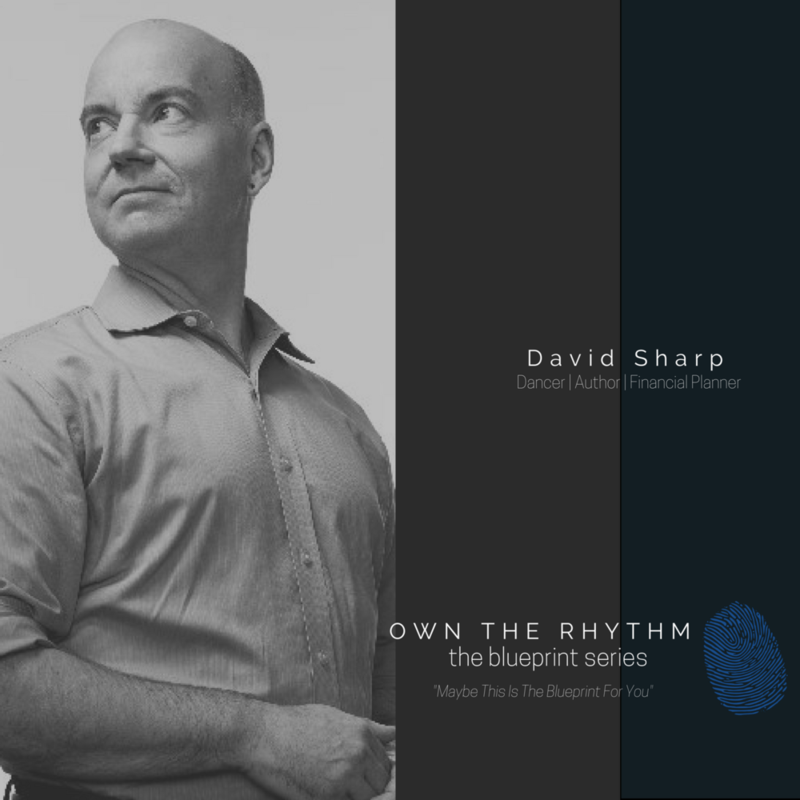 David Maurice Sharp understands both the financial needs of an artist and how to share that relevant information in a way that a Millennial and Creative can understand without feeling intimidated. Learn about how to create a portfolio from a fellow thespian and accomplished financial planner.